May be i should sell Nano and buy a 2nd gen, eh ... ? Freezes eh? Well I don't have an iPod yet .. unless you want to sell one to me now. My theory is that your iPod jokes on stelco's super voltage regulation. umm..
that's supposed to read "chokes"
I like the iPod Video better. 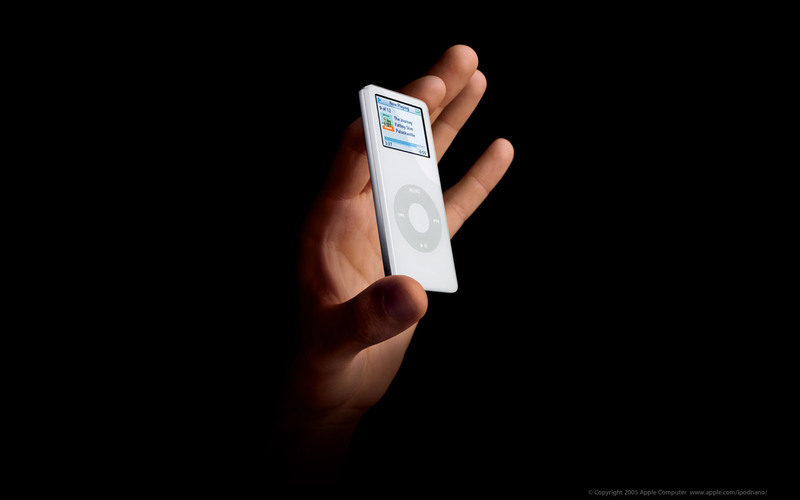 But I agree, iPods are way cooler than any other media players around. may i shud do it again, eh ? i\'d either call apple or maybe see if there\'s a third-party repair place that could take a look at it.